As someone working in a small or mid-sized business, your time and money are probably in short supply. Whether you are in healthcare, accounting, construction, or financial services, you might find yourself buried with paperwork that requires client or customer signatures. You need a way to keep track of signature processes, but you don't have a fortune to pay for an expensive solution. 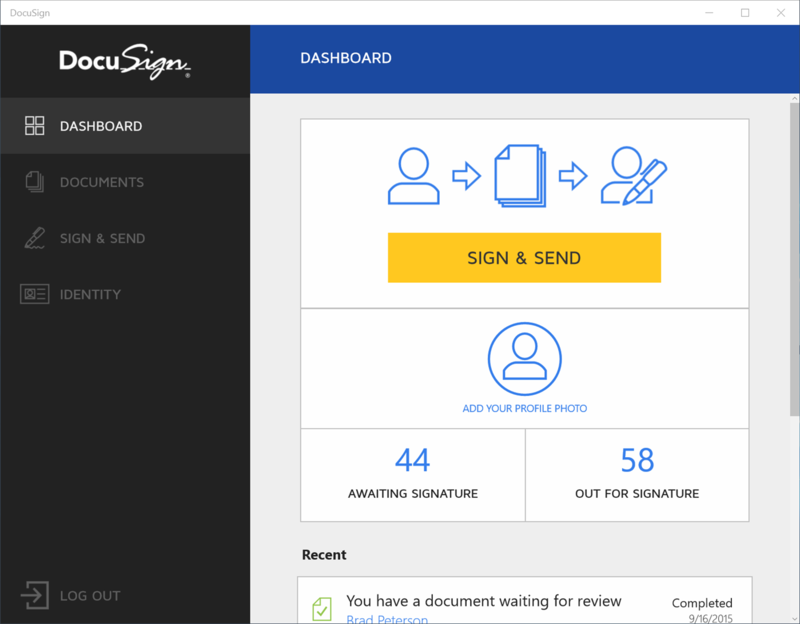 Thanks to the DocuSign app on affordable Windows 10 Pro devices starting at $260, you can now quickly provide your signature for important business documents and forms on your Windows 10 Pro laptops or tablets. 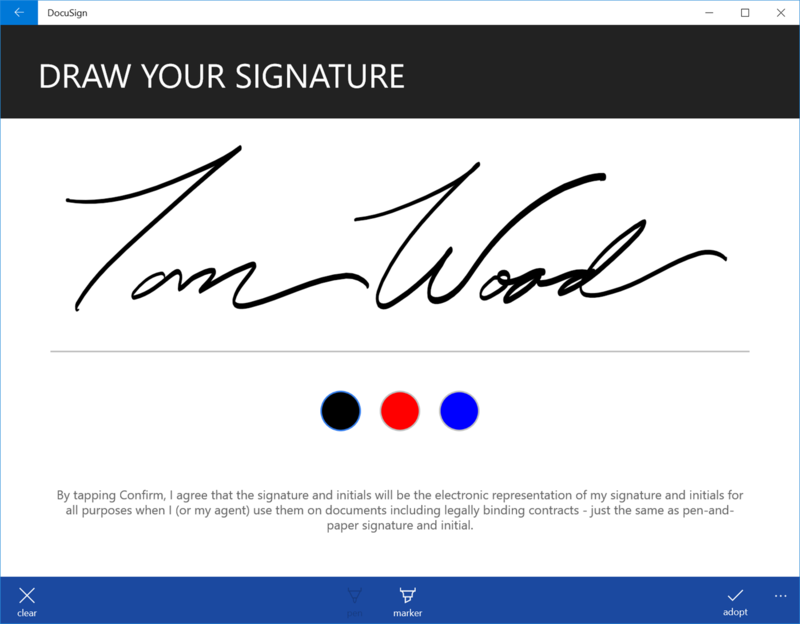 The DocuSign app offers secure ways to capture signatures in ultra-high resolution – empowered by Windows Ink. It also takes care of the storage of your secure and legally binding signed documents, transforming the cumbersome manual process of signing paperwork into a modern digital workflow. Don't let paper slow your business down. Get unlimited free signing plus 10 free signature requests, thanks to an offer from DocuSign and Windows 10. 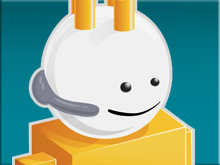 Sign up now to help your small business become more time- and cost-efficient. 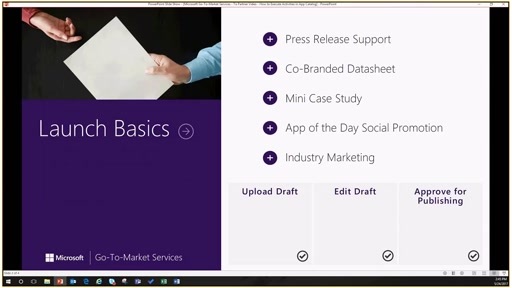 And, don't forget to check out the latest affordable Windows 10 devices as you evaluate DocuSign. Ainda não fiz a assinatura, pois não sei como fazer isso.